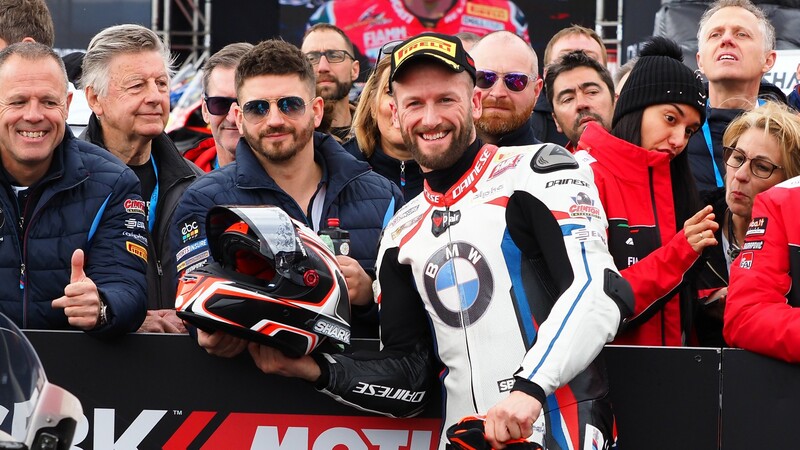 After successful first European round of the 2019 MOTUL FIM Superbike World Championship, Tom Sykes (BMW Motorrad WorldSBK Team) will be hoping to build on the progress made in Spain and implement it at the Motul Dutch Round at the TT Circuit Assen. With two wins at the track and three pole positions at Assen, Tom Sykes will be looking to give BMW their first podium in more than five years. Having never achieved a podium at Assen, the German manufacturer will be hoping that Sykes can utilise his experience at the Dutch venue to change that statistic. 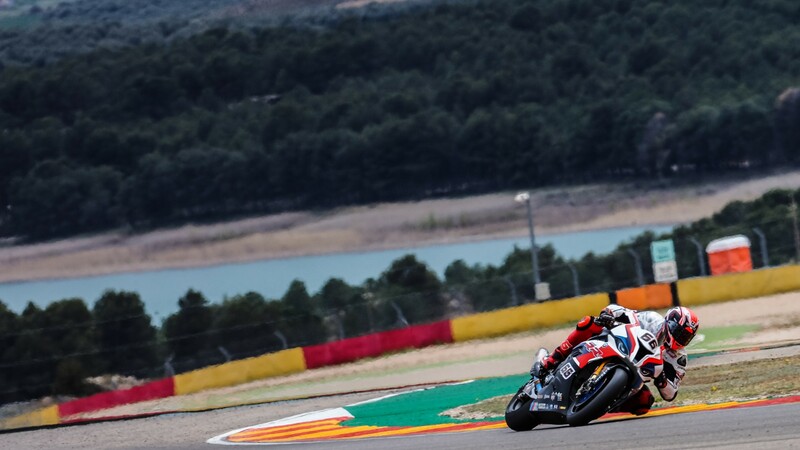 Sykes hasn’t stood on the podium in 2019 but a best result of fifth – achieved twice at MotorLand Aragon – proves the potential of the BMW. 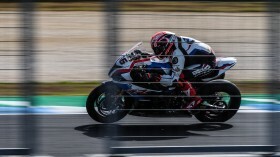 The 2013 WorldSBK champion, who is also looking to give BMW their first pole position since 2010, has made a visual step forward since Thailand, being able to start from the front row, whilst also battling with the leading group. Will Tom Sykes return to the podium once again? 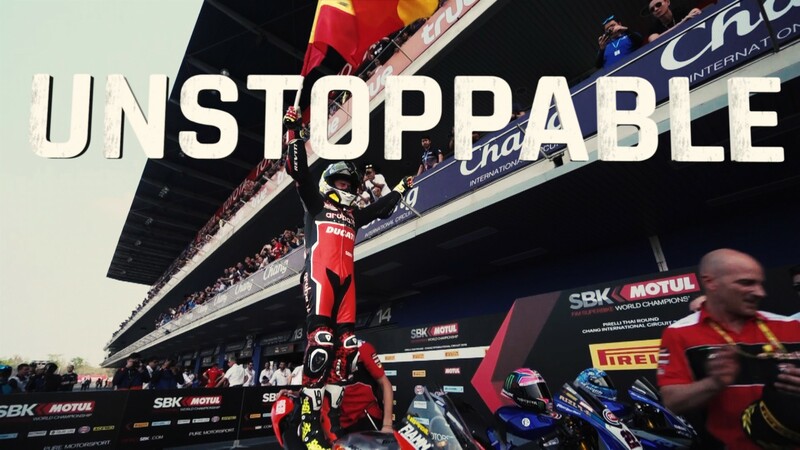 Should he be able to achieve a top three finish, it will be a 109th in WorldSBK, whereas a front row start for a second consecutive round would be his 80th. Watch how Sykes and the rest of the WorldSBK grid go at the TT Circuit Assen this weekend with the WorldSBK VideoPass!